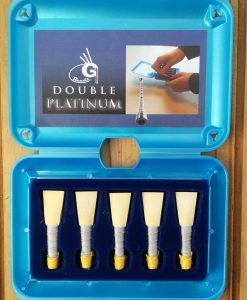 G1 PLATINUM produces more resonance and clarity, particularly on the top hand. 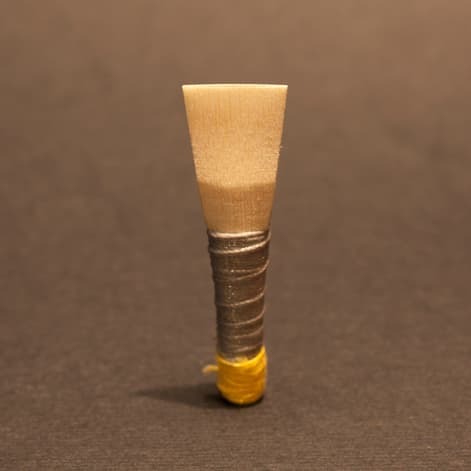 G1 PLATINUM also has a sharper high A which suits an even wider range of chanters, such as the Sinclair and Naill. 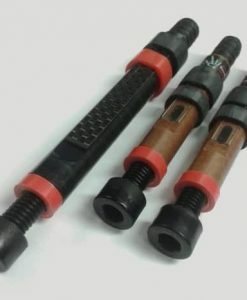 It locks in perfectly with your drones producing a lovely balance and TRUE SOUND. 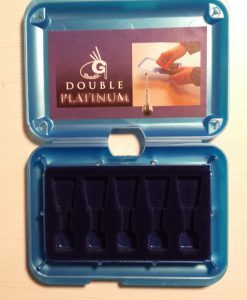 G1 PLATINUM sets new standards in reed making! 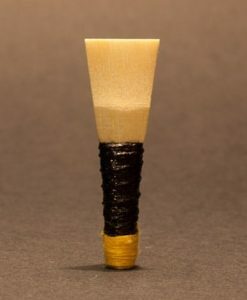 Please note that a tuning band (available separately) gives added control in achieving the desired strength and pitch of the reed. 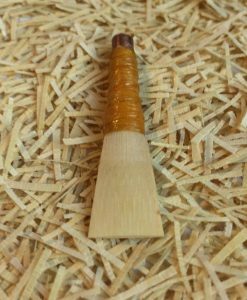 Every G1 Reed comes with a FREE G1 Reed Depth gauge, so you can obtain the optimum depth to achieve the best sound from your pipes. 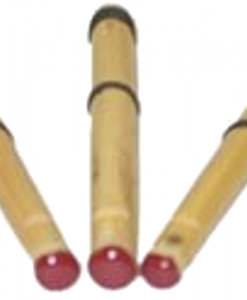 You might wish to consider the Deluxe reed box including 5 reeds of your choice and save £2.50 when bought separate. Available in six strengths, VERY EASY, EASY, EASY(PLUS), MEDIUM, MEDIUM(PLUS) & HARD. Do you offer “band rates ” when purchasing larger numbers of reeds? 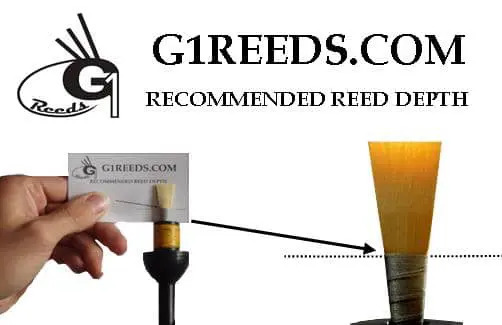 I’ve heard great things about your reeds! I spoke to you on the phone a few weeks ago, ex Royal Scots Dragoon Guards Ps&Ds. 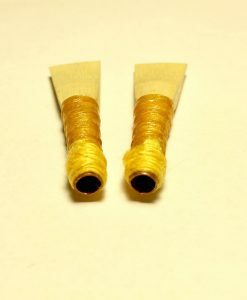 Just ordered another 2 reeds. Can I have 1med and 1 med plus. 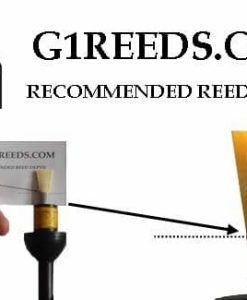 Very impressed with the reeds and will be recommending them! !